At the Mercedes-Benz Retail Group in Essex, you will discover the complete range of brand-new vans from the prestigious marque – as well as a wide range of Approved Used vehicles to get your business on the road. Included in the selection are used Mercedes-Benz Sprinter models – a range of multi-award-winning commercial panel vans that was first launched in 1995 and is still in production today. Short, medium, long and extra-long versions – with either standard, high or super-high roofs – are available to meet varying business needs. A range of 4x4 options is also available for specialist requirements – along with different seating and cab arrangements. Upholstery varies across the generations, yet you can expect the ideal balance of comfort and durability to make your journeys extra enjoyable. Whichever option you go for, this model is widely regarded as a strong workhorse known for outstanding reliability. Depending on the year, a selection of powerful engines are available to help the Sprinter live up to its name. These include everything from 2.1-litre four-cylinder units to 3.0-litre V6 diesels – along with a choice of manual and less-common automatic gearboxes. Some variants feature start/stop fuel-saving technology (from 2008 onwards), which cuts out the engine automatically when you are at a standstill in traffic. At the Mercedes-Benz Retail Group, every one of our pre-owned vans has Approved Used status. That means that each vehicle undergoes a complete quality check before it leaves the forecourt – so you can drive away with complete confidence. As standard, your used Mercedes-Benz Sprinter will come with a full service history, a 12-month MOT, less than 150,000 miles on the clock, and much more. Remember that we can also offer flexible finance deals on all of our Approved Used vans. 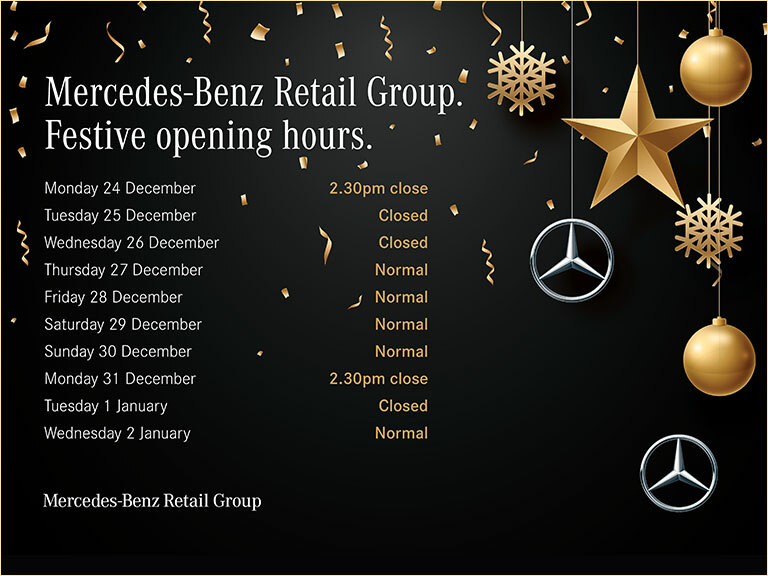 When you come to the Mercedes-Benz Retail Group in Essex, you can also benefit from impartial advice from our experts. We are here seven days a week to talk through your options and answer any questions you may have. Click on a listing below to discover in-depth specifications and features.